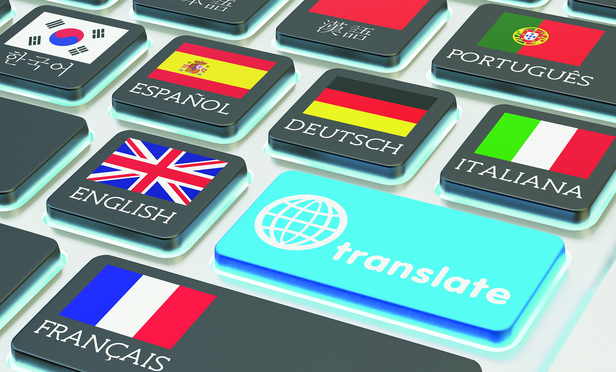 Christopher C. O'Brien of Xerox Legal Business Services writes: Multi-language reviews are notoriously complicated. So until Brexit becomes more of a reality and can guide data privacy laws, understanding the impact foreign language will have on e-discovery can make legal matters more compliant and cost-effective. As the United Kingdom plans its exit from the European Union, dedicating time to fine tune legal and compliance discovery processes with multilingual capabilities will be increasingly important to companies and their outside counsel.